TABLE A-1 PROPERTIES OF WATER IN SI UNITS. Source: Linsley, R. K. et al. (1982). Hydrology for Engineers. 3d. ed., New York: McGraw-Hill. 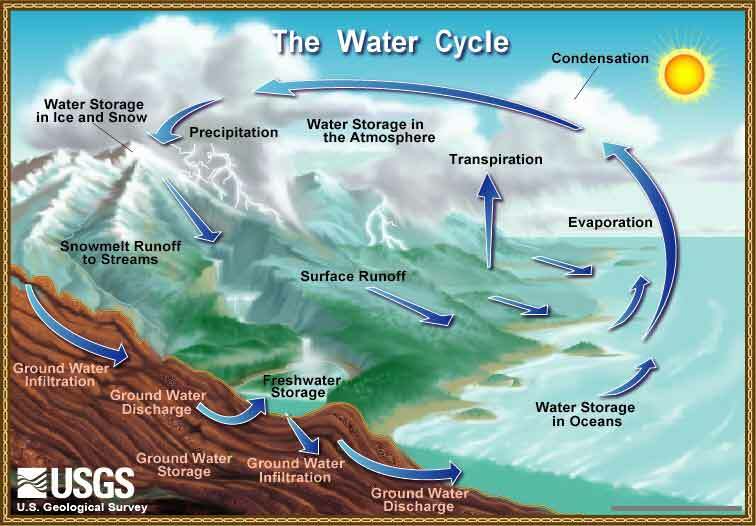 TABLE A-2 PROPERTIES OF WATER IN U.S. CUSTOMARY UNITS. 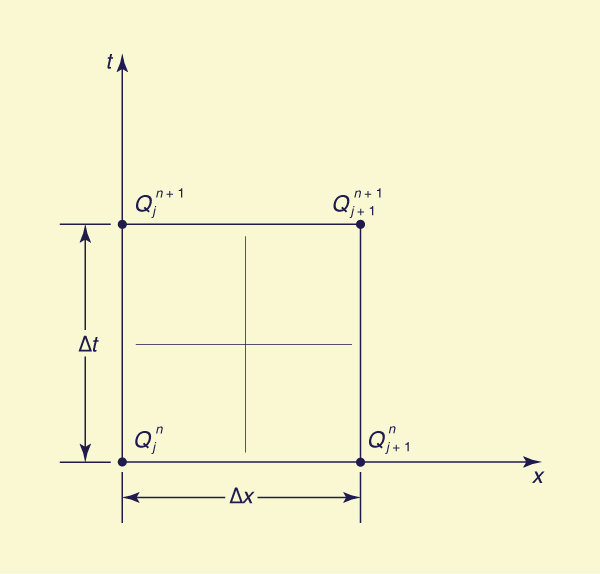 1 To obtain values of viscosity, multiply values shown in Table by 10-5. 1 K = Constant to correct PET for latitudes other than 0° (Eq. 2-46). TABLE A-5 VALUES OF F (z) (AREAS UNDER HALF OF THE NORMAL PROBABILITY DENSITY FUNCTION, Eq. 6-11) VERSUS FREQUENCY FACTOR z (DOUBLE-ENTRY TABLE). Source: Weatherburn, C. E. (1957). Mathematical Statistics. Cambridge University Press. TABLE A-6 FREQUENCY FACTORS K FOR PEARSON TYPE III DISTRIBUTIONS VERSUS SKEW COEFFICIENT CS AND RETURN PERIOD T (OR PROBABILITY OF EXCEEDANCE P). Source: U.S. Interagency Committe on Water Data, Hydrology Subcommitee (1983). "Guidelines for Determining Flood Flow Frequency," Bulletin No. 17B, issued 1981, revised 1983. TABLE A-7 OUTLIER FREQUENCY FACTORS Kn FOR LOGPEARSON DISTRIBUTIONS. TABLE A-8 MEAN ȳn AND STANDARD DEVIATION σn OF GUMBEL VARIATE (y) VERSUS RECORD LENGTH n.
Source: Gumbel, E. J. (1958). Statistics of Extremes. Irvington, New York: Columbia University Press. TABLE A-9 NRCS 24-HR RAINFALL TABLES (AT HALF-HOUR INCREMENTS). Source: Roger G. Cronshey, USDA Natural Resources Conservation Service, Engineering Division, Washington, D.C., June 1988. TABLE A-10 STANDARD NRCS DIMENSIONLESS TEMPORAL RAINFALL DISTRIBUTION FOR EMERGENCY SPILLWAY AND FREEBOARD-POOL DESIGN. Source: USDA Natural Resources Conservation Service. (1983). "Computer Program for Project Formulation: Hydrology," Tecnical Release No. 20 (TR-20), Engineering Division, Washington, D.C., May. Figure B-1 Space-time discretization of kinematic wave equation. in which C = c (Δt /Δx) is the Courant number. Alabama Olin, D. A. (1984). "Magnitude and frequency of floods in Alabama," U.S. Geological Survey Water-Resources Investigations 84-4191. Alaska (r) Curran, J. H., D. F. Meyer, and G. D. Tasker. (2003). "Estimating the magnitude and frequency of peak streamflows for ungaged sites on streams in Alaska and conterminous basins in Canada," U.S. Geological Survey Water-Resources Investigations 84-4191. Arizona Eychaner, J. H.(1984). "Estimation of magnitude and frequency of floods in Pima County, Arizona, with comparisons of alternative methods," U.S. Geological Survey Water-Resources Investigations Report 84-4142. U.S. Geological Survey Fact Sheet 111-98. (1999). "The National Flood-Frequency Program - Methods for Estimating Flood Magnitude and Frequency in Rural Areas in Arizona." California Gotvald, A. J., N. A. Barth, A. G. Veilleux, and C. Parrett. 2012. "Methods for determining magnitude and frequency of floods in California, based on data through water year 2006," U.S. Geological Survey Scientific Investigations Report 2012 - 5113. Waananen, A. O., and J. R. Crippen. (1977). "Magnitude and frequency of floods in California," U.S. Geological Survey Water-Resources Investigations Report 77 - 21. Colorado Kircher, J. E., A. F. Choquette, and B. D. Richter. (1985). "Estimation of natural streamflow characteristics in Wesern Colorado," U.S. Geological Survey Scientific Investigations 85-4086. Livingston, R. K. and K. Russel. (1981). "Rainfall-runoff modeling and preliminary regional flood characteeristics of small rural watersheds in the Arkansas River Basin in Colorado," U.S. Geological Survey Water-Resources Investigations 80-112. Livingston, R. K., and D. R. Minges. (1987). "Tecniques for estimating regional flood characteristics of small rural watersheds in the plains regions of eastern Colorado," U.S. Geological Survey Water-Resources Investigations 87-4094. Connecticut U.S. Geological Survey Fact Sheet 014-01. (2001). "The National Flood-Frequency Program - Methods for Estimating Flood Magnitute and Frequence in Connecticut." Delaware U.S. Geological Survey Fact Sheet 013-01. (2001). "The National Flood-Frequency Program - Methods for Estimating Flood Magnitute and Frequence for Non-Tidal streams in Delaware." Florida Verdi, R. J. and J. F. Dixon. (2006). "Magnitude and Frequency of Floods for Rural Streams in Florida,"U. S. Geological Survey Water-Resources Investigations Report 2011-5030. Hawaii Oki, D. S., S. N. Rosa and C. W. Yeung .(2010). "Flood-Frequency Estimates for Streams on Kauai, Oahu, Molokai, Maui, and Hawaii, State of Hawaii,"U. S. Geological Survey Water-Resources Investigations Report 2010-5035. Idaho Kjelstrom, L. C., and R. L. Moffatt. (1981). "Method of estimating flood-frequency parameters for streams in Idaho,"U. S. Geological Survey Open-File Report 81-909. Illinois Curtis, G. W. (1987). "Technique for estimating flood-peak discharges and frequencies on rural streams in Illinois,"U. S. Geological Survey Open-File Report 87-4207. Indiana Glatfelter, D. R. (1984). "Techniques for estimating magnitude and frequency of floods in Indiana,"U. S. Geological Survey Open-File Report 84-4134. Iowa Lara, O. (1987). "Methods for estimating the magnitude and frequency of floods at ungaged sites on unregulated rural streams in Iowa,"U. S. Geological Survey Open-File Report 87-4132. Kansas Rasmussen, P. R., and C. A. Perry. (2000). "Estimation of Peak Streamflows for Unregulated Rural Streams in Kansas"U. S. Geological Survey Open-File Report 00-4079. Kentucky Choquette, A. F. (1987). "Regionalization of peak discharges for streams in Kentucky"U. S. Geological Survey Open-File Report 87-4209. Louisiana The National Flood-Frequency Program - Methods for estimating flood magnitude and frequency in rural areas in Louisiana. (1999).U. S. Geological Survey Fact Sheet 099-01. Lee, F. N. (1985), "Floods in Louisiana, Magnitude and frequency,"Fourth Edition, Department of Transportation and Development, Water Resources Technical Report No. 36. Maine Hodgkins, G. (1999). "Estimating the magnitude of peak flows for streams in Maine for selected recurrence intervals"U. S. Geological Survey Open-File Report 99-4008. Maryland Dillow, J. J. A. (1996). "Tecnique for Estimating Magnitude and Frequence of Peak Flows in Maryland," U.S. Geological Survey Water-Resources Investigations Report 95-4154. Missouri Hauth, L. D. (1974). "Technique for estimating the magnitude and frequency of Missouri floods," U.S. Geological Survey Open-File Report 91-89. New Hampshire LeBlanc, D. R. (1978). "Progress report on hydrologic investigations of small drainage areas in New Hampshire - Preliminary relations for estimating peak discharges on rural, unregulated streams," U.S. Geological Survey Water-Resources Investigations 78-47.